Keeping track of what is happening on the dairy farm requires some records. 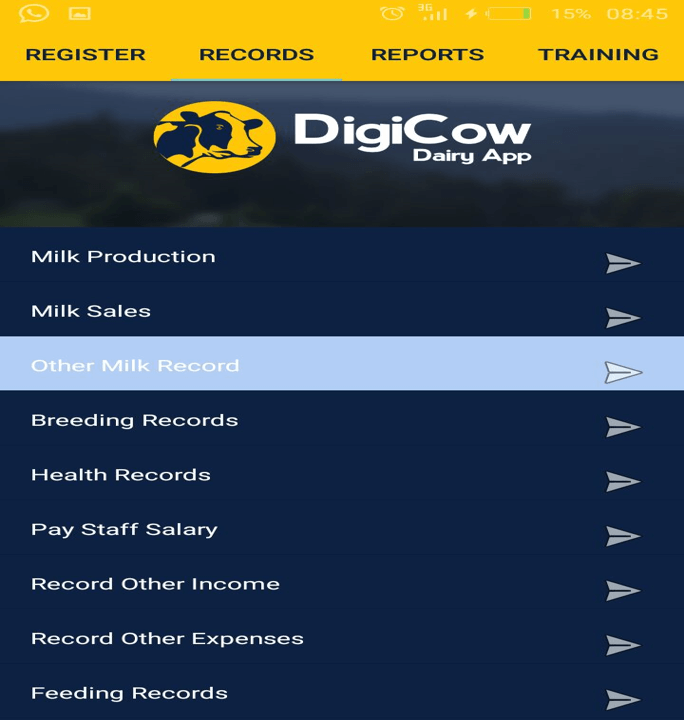 Good farm management requires having a good useful set of farm records. 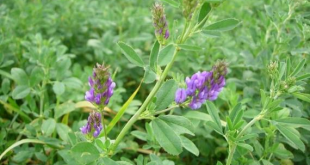 Good records do not ensure the farm will be successful, however, success is unlikely without them. Farm records are like the report cards students receive at school. 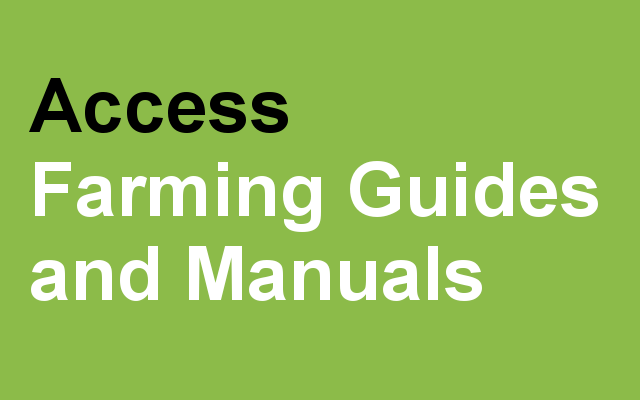 With a farm report card, farmers can tell how well they are managing their operation compared to other producers in their ‘class’. They can also see the strengths and weaknesses in their operation. Having accurate facts and figures is most useful when borrowing money, seeking government support and completing tax returns. 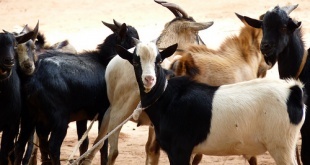 From reliable farm records, equity (or proportion of total assets actually owned) can be updated to assist with future farm investment programs. 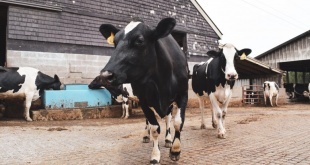 Farm records can help evaluate the dairy enterprise on a mixed farm while farm advice will be more effective if the adviser knows exactly what is happening on the farm. Records and statements show what has occurred or is occurring on the farm while budgets predict what might happen in the future. 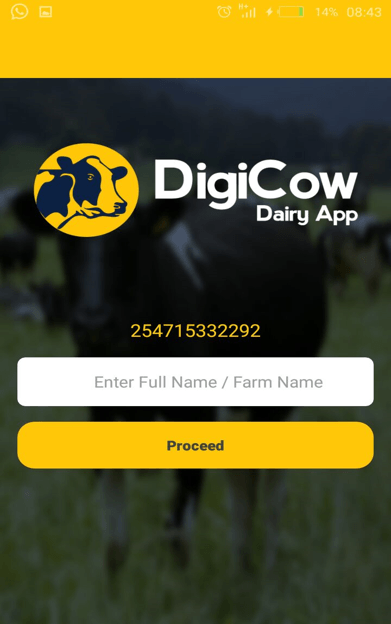 One company that is solving the dairy record keeping problem in Kenya is Farmingtech Solution Limited. 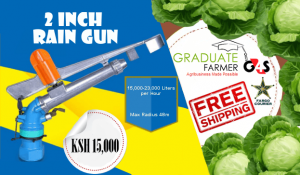 Farmingtech Solution Limited is a Kenyan company registered and incorporated in 2014 and has expertise in livestock production, agribusiness, finance, communication, extension and IT. 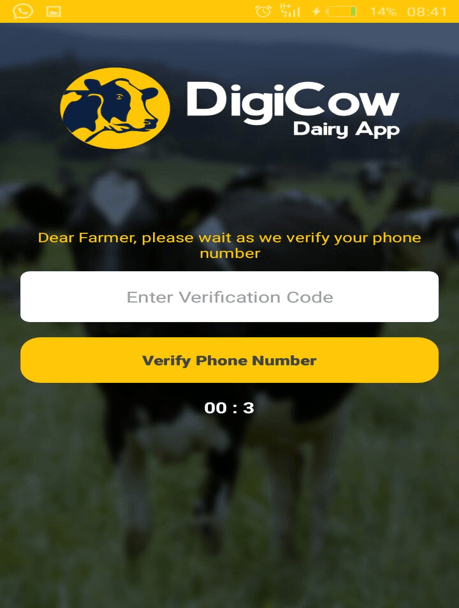 They have recently launched a flagship project popularly known as DigiCow, a free and simple mobile record keeping tool for dairy farmers. 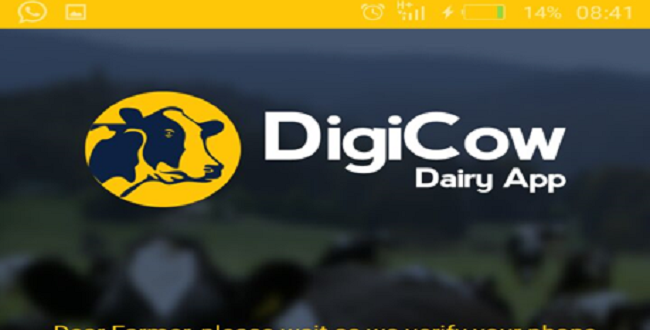 DigiCow targets smallholder farmers in Kenya and enterprise engaged in dairy farming, enabling the farmer to increase their profits through data driven decision making. 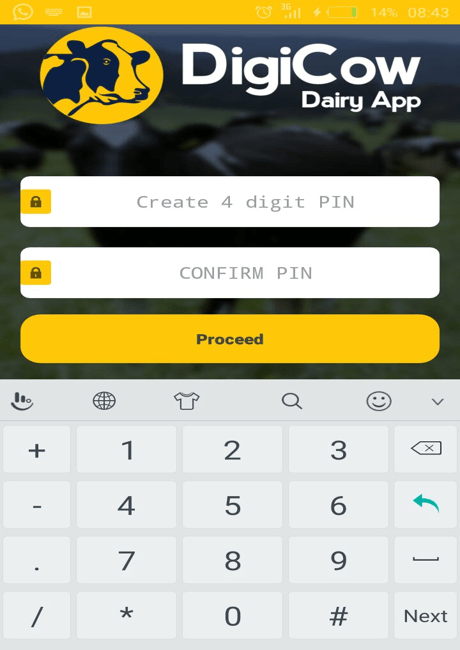 The app is accessed and installed from google play store, with the farmer required to register and secure his information with a pin. 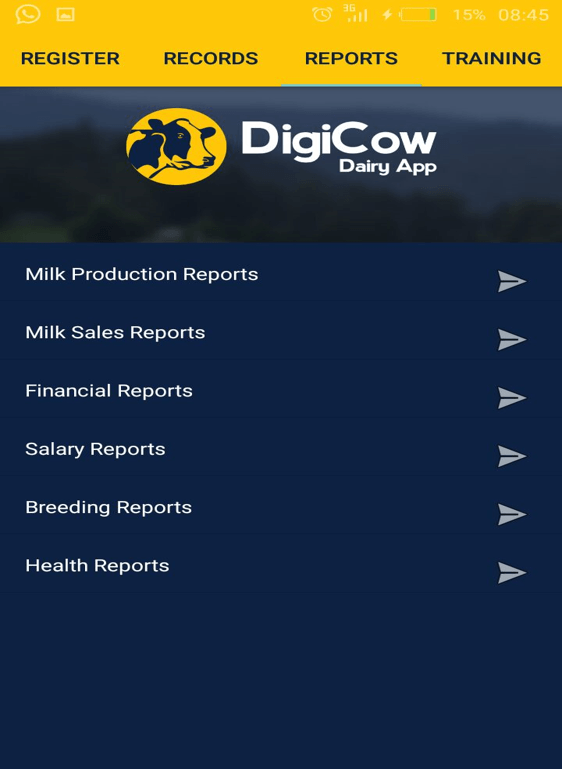 A farmer has an option to access analyzed financial statements and receive important alerts such as dropped milk production, when to observe for heat signs, indicating a failed conception and when to expect the cow to calve among other advisories. 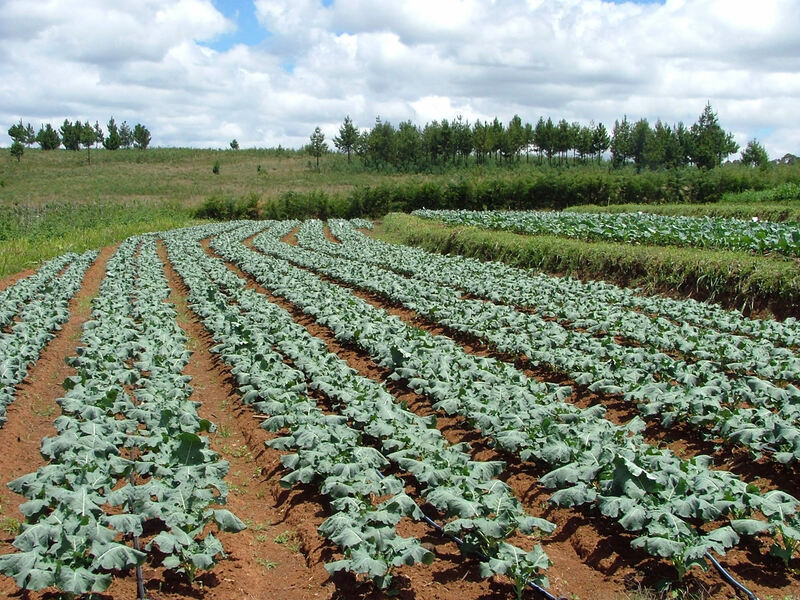 One of the major pain points for farmers in Kenya is limited access to extension services. This situation has hindered most of them from keeping pace with changing technological advances thus low profits. 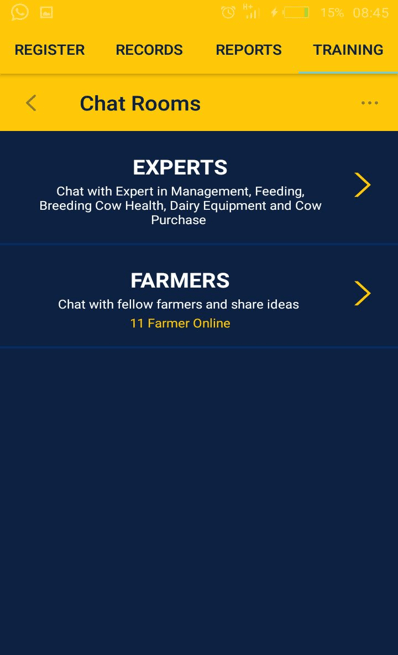 This problem led Farmingtech to introduce a training room for disseminating knowledge, technologies and agricultural information to the farmers through the App. The trainings are in the form of pre-recorded audio skits, intended to both educate and entertain. 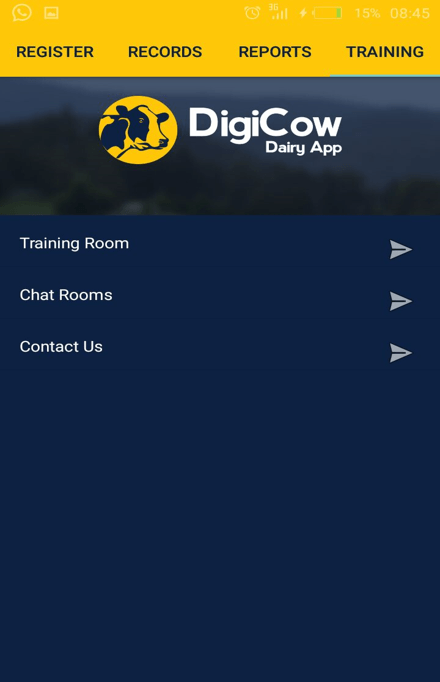 Farmingtech Solutions says the training have been well received by most farmers who have used the app. 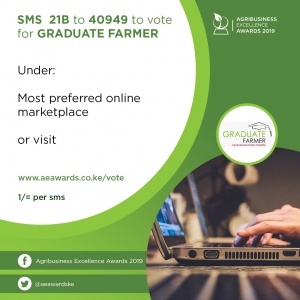 They have also diversified and availed the training to farmers in Kenya who do not own smartphones through IVR training. Interactive Voice Response (IVR) is an automated telephony system that interacts with callers, gathers information and routes calls to the targeted recipient. 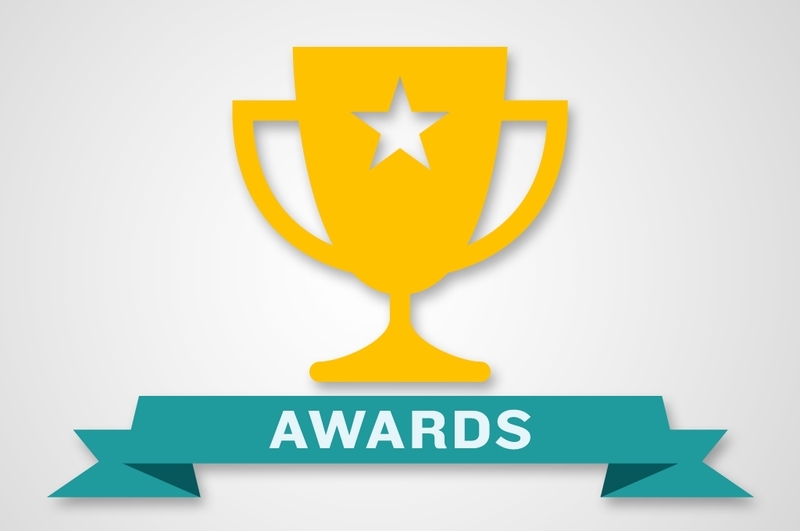 Through the use of a pre-selected database, the system is set to automatically call the intended recipients and deliver an organization’s personalized message. This technology allows an organization to automatically engage customers through multiple channels such as SMS messages and automated voice calls that play the identical message to all recipients. 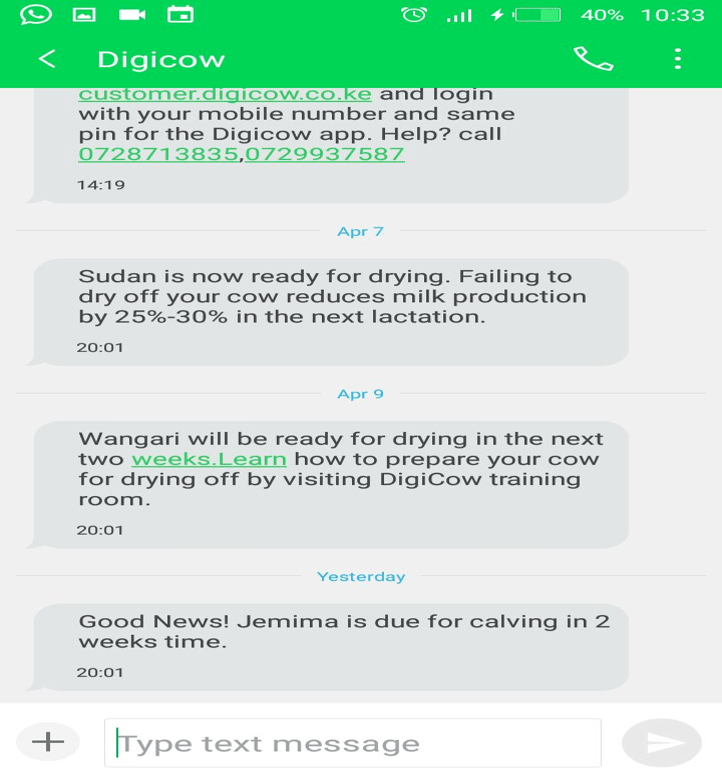 Before pushing out the IVR to the audience, they first receive an SMS to alert them to expect a call at a certain time; as well as a sneak preview of what the call is about. 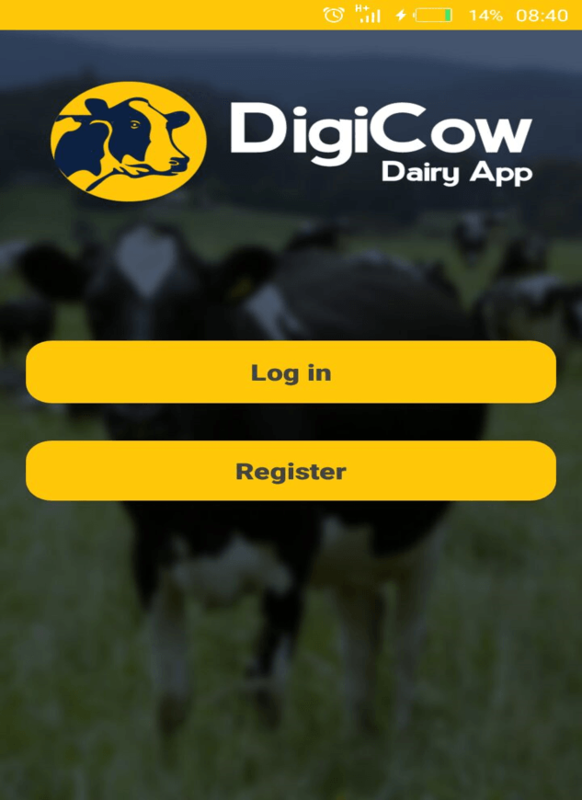 Once you install the app, you are given a chance to log in (existing farmer) or register (new farmers). There are four tabs in the app; Register, Records, Reports and training tabs. 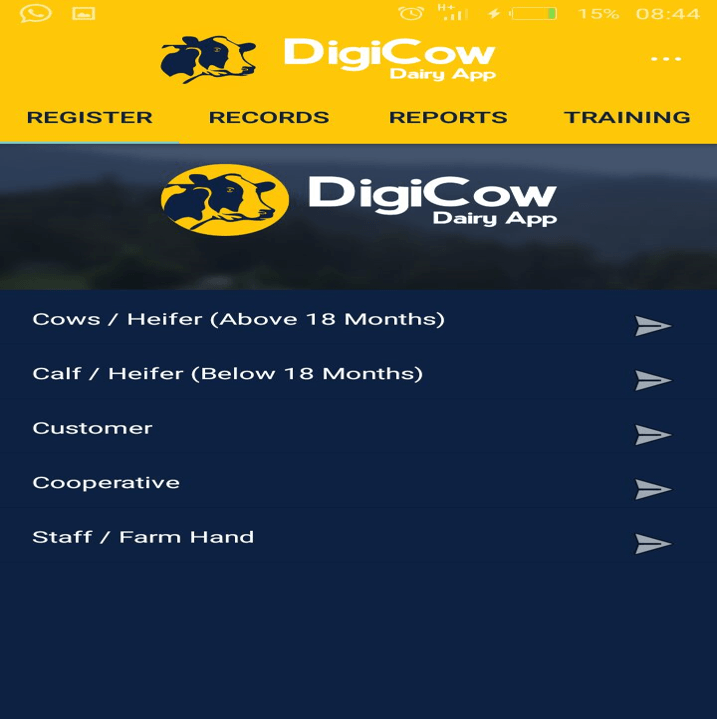 REGISTER TAB; allows a farmer to keep a register for his/her cows, calves, customers, Cooperatives and Staffs/ Farm hands. 2.RECORDS TAB; allows a farmer to keep the following records with a provision to edit or remove data. These data is then analyzed by the app and reports are generated in real time. 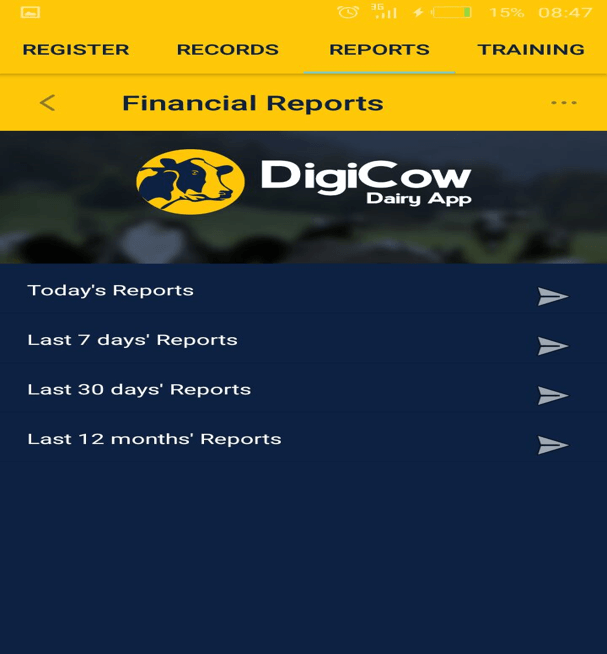 REPORTS TAB; a farmer is able to view analyzed reports which are simple and easy to interpret. 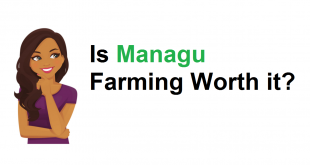 The reports are generated in such a way that the farmer is able to view daily, weekly, monthly and yearly reports. 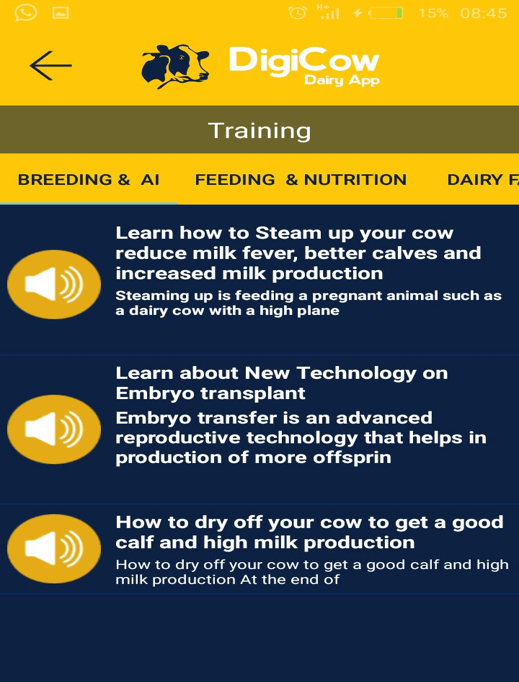 TRAINING TAB; Under this, there is a training room where farmers get audio and written training, a chat room which is a platform that allows farmers to chat among themselves and also for a farmer to chat with an expert in livestock management and production and our contacts so that a farmer can easily access us.